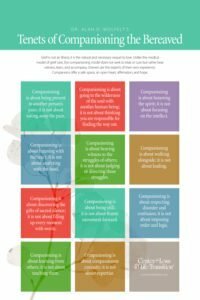 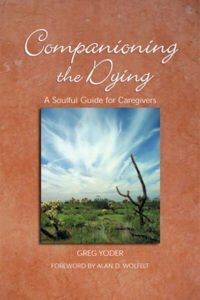 This inspiring handbook explores Dr. Wolfelt’s “companioning” model of grief care and contrasts it with the traditional “treatment” model. 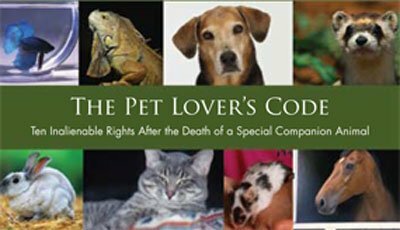 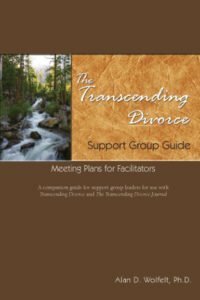 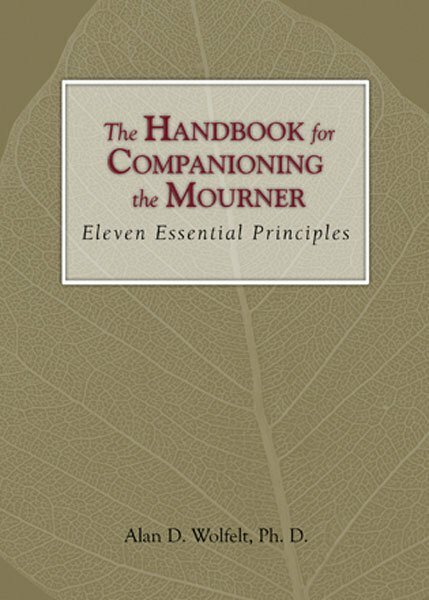 Concise and engaging, this is a primer designed to spread the companioning philosophy among everyone who walks alongside mourners— counselors, hospice caregivers, funeral home staff, friends and family members. 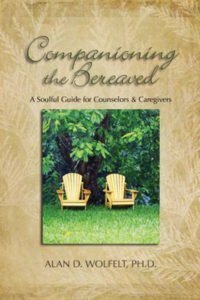 Join the companioning movement, which is transforming our mourning-avoidant North American culture into one that embraces the normal, necessary and transformative journey through grief.